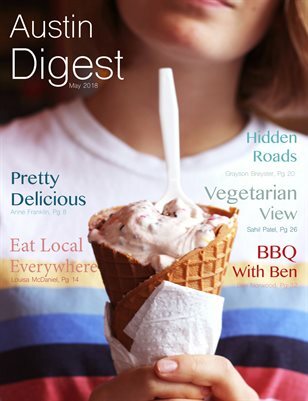 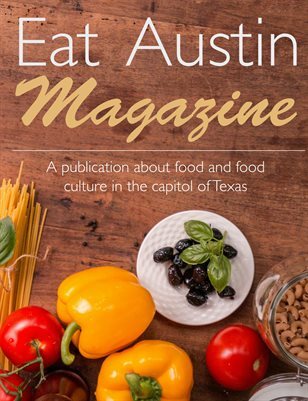 A magazine about food and food culture in Austin, Texas. 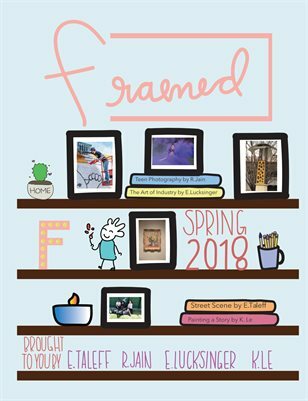 The Framed magazine is a visual arts magazine focused on the art community of Austin, Texas. 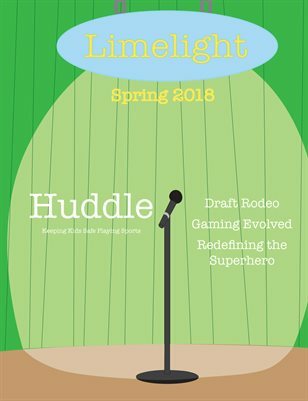 From video games to movies and music, The Shindig has something for everyone, no matter what you enjoy. 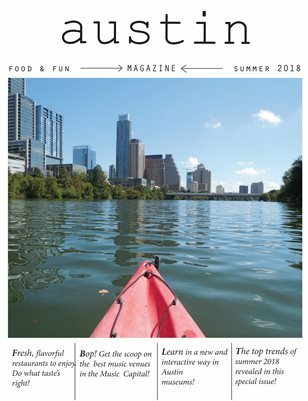 An eclectic guide to the Austin food scene. 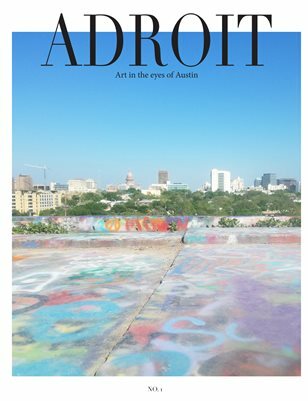 Guide to Austin lifestyle. 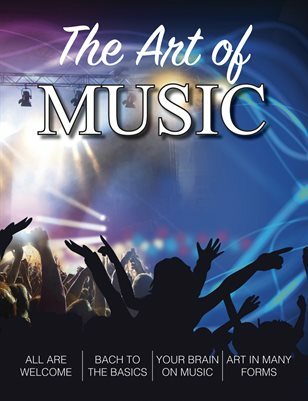 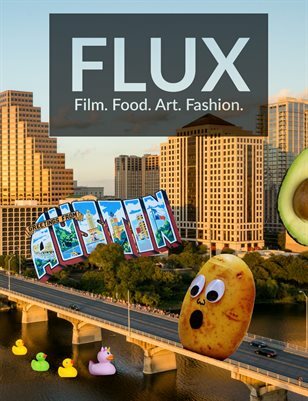 Includes music, fashion, food, and museums. 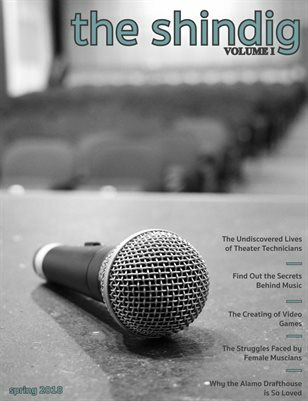 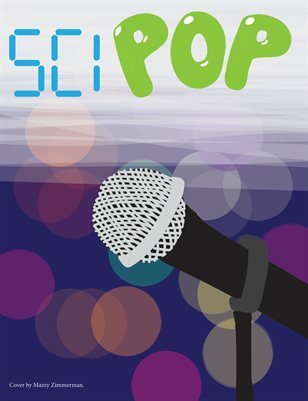 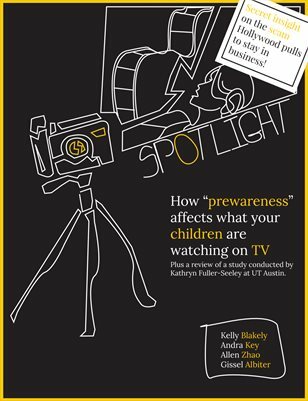 A fun magazine that gives an inside look at how technology and pop culture have, and will continue to, intertwine in the entertainment industry. 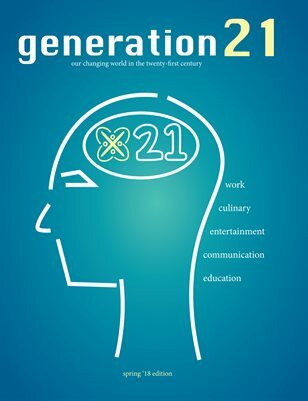 twenty-four seven is a lifestyle magazine that explores the different aspects of a teenager's life. 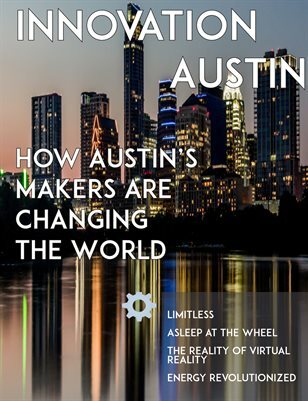 Innovation Austin is a tech magazine dedicated to Austin makers and prospective tech workers. 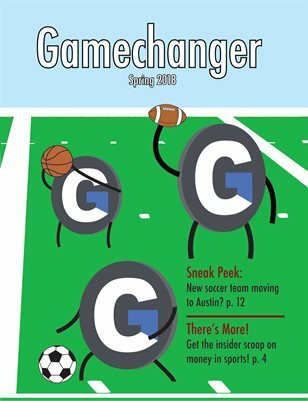 A look into the diverse fields of engineering. 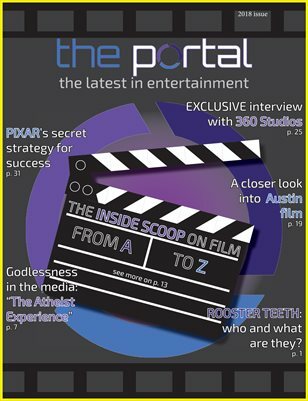 A magazine that is over cutting-edge technology. 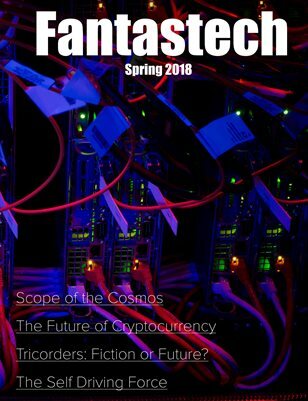 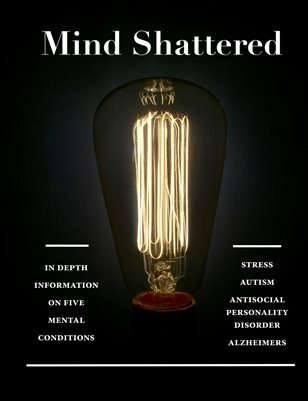 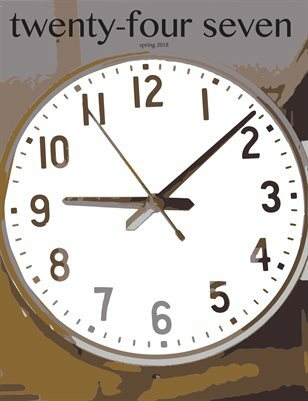 Articles include topics about self-driving cars, cryptocurrency, and futuristic health devices. 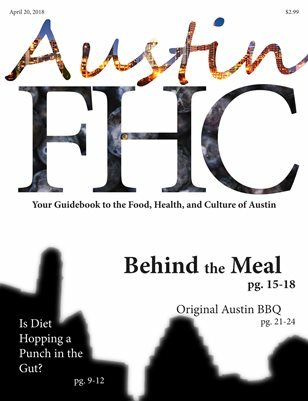 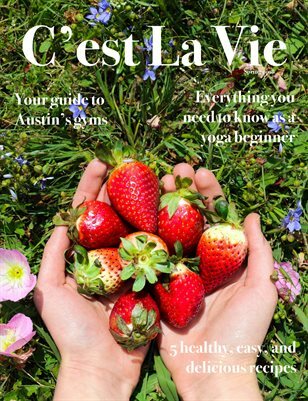 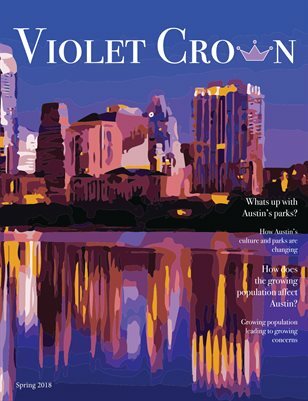 Austin FHC is a great magazine about the food, health, and culture in Austin! 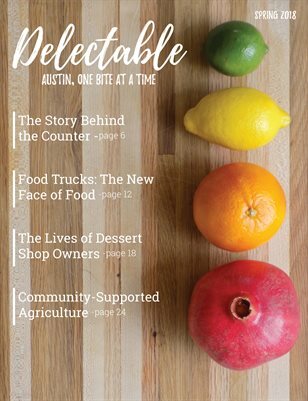 Delectable Magazine explores the diverse world of Austin's food scene. 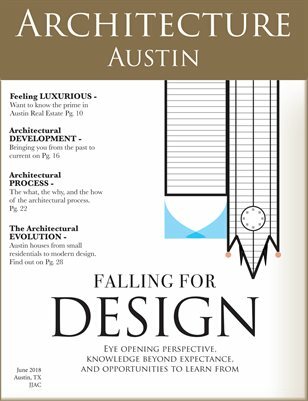 In depth analysis on what makes architecture architecture. 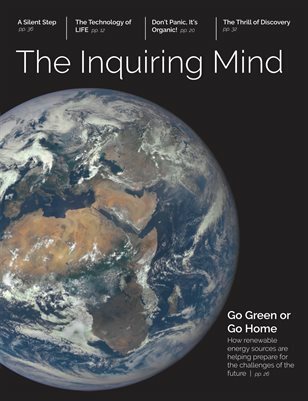 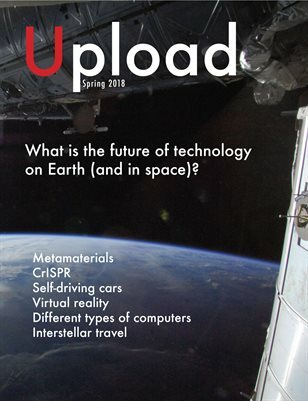 A magazine about the emerging frontier of modern science. 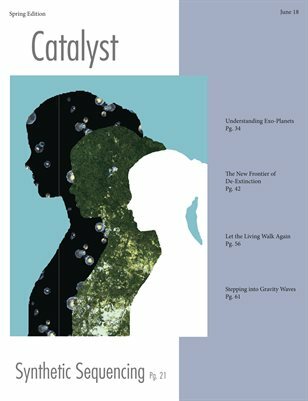 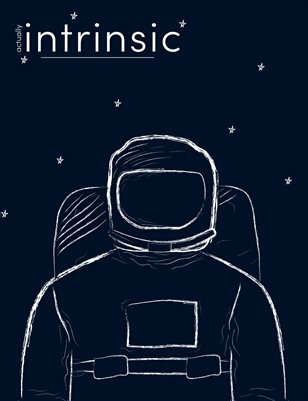 A science magazine that focuses on humans residing in space: where to go, how to get there, architecture, and what to eat. 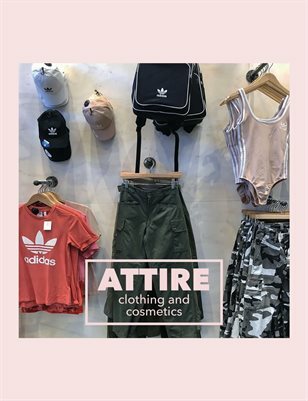 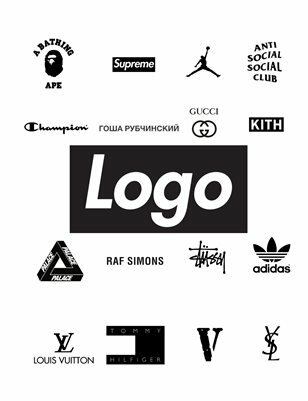 From topics of current and past fashion trends to makeup and modeling, this magazine will show you the ins and outs of fashion. 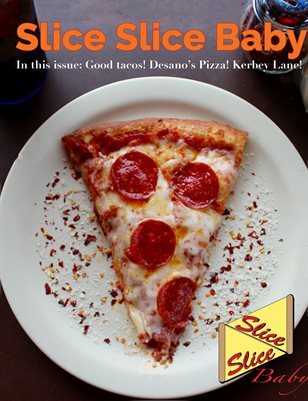 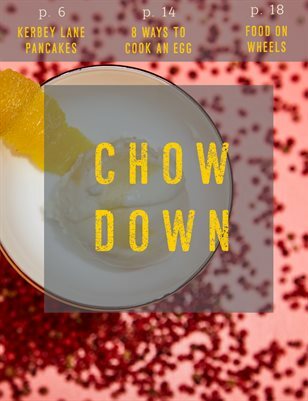 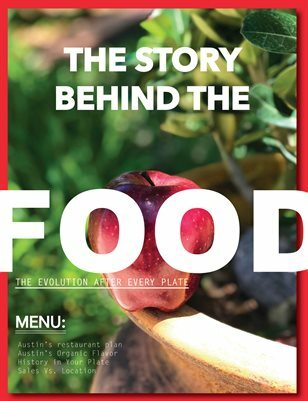 A student produced food magazine focusing on Austin culinary culture!